Celebrating and sharing the wonder of a new addition to the family is a deeply personal experience, and with that in mind we have a delightful selection of personalised baby shower decorations and gifts for your baby shower party! Choose from lovingly designed baby shower personalised banners, design your own confetti and use printed cake boxes and napkins to add detail to your occasion. We also offer personalised baby shower balloons, and for the ultimate surprise why not have a personalised lifesize cutout printed? 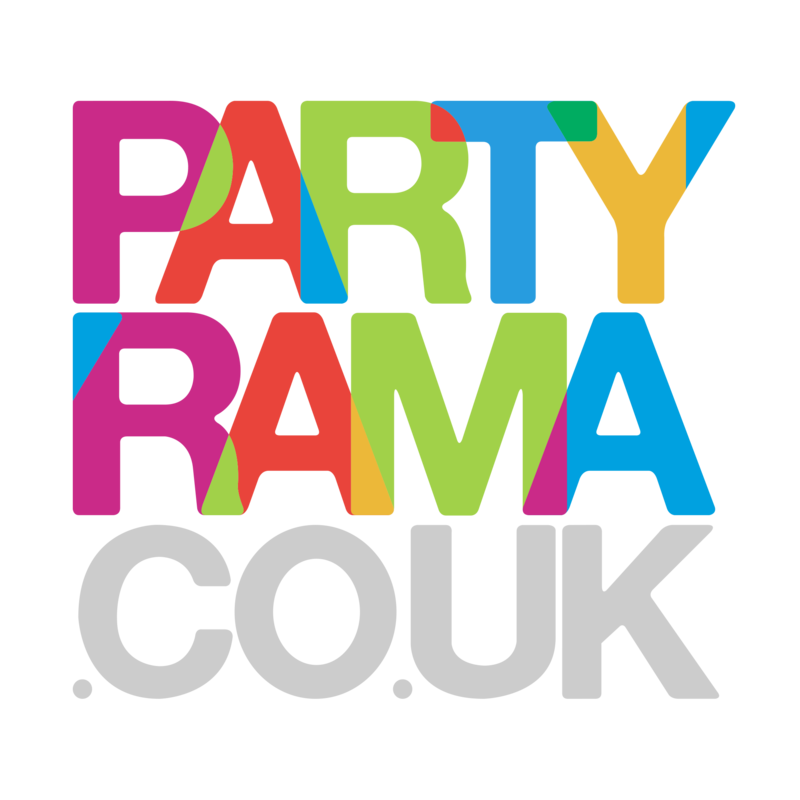 Free delivery applies to orders over £50, which is just another reason to choose personalised baby shower party supplies from Partyrama for your extra special occasion! Customise your very own banner using our beautifully designed templates. Next day delivery available! Personalised heart, star and circle shaped table confetti with your photos and messages. Next day delivery available. Add your special message of joy to colourful and classic latex balloons using our simple online app. Upload your photo along with text to create beautiful photo balloons to inflate at home. Next day delivery available. The ultimate in personalised party! Turn your high-res images into fantastic life sized cardboard standees!